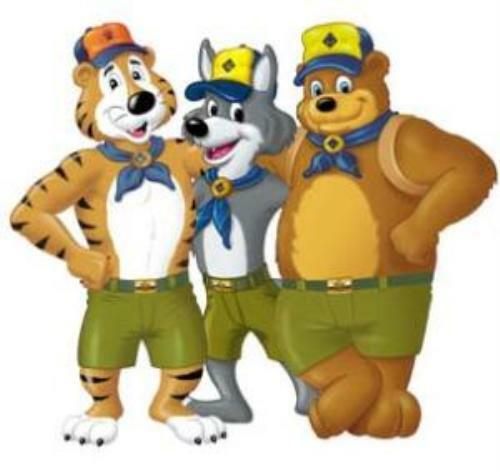 At Pack 809, chartered by Columbia Independent School (CIS), our leaders help and encourage the scouts to have fun (after all, Scouting is all about fun! ), learn good citizenship and patriotism, all while breading character and growing your child confidence. If this sounds good to you, click here to contact us and let us know!